It's no secret that a healthy and intentional classroom environment can increase student engagement. But how do you create it? Master teacher and education consultant Patricia Vitale-Reilly has a deep understanding of what some of these engagement strategies can look like and how to integrate them into classroom practice. 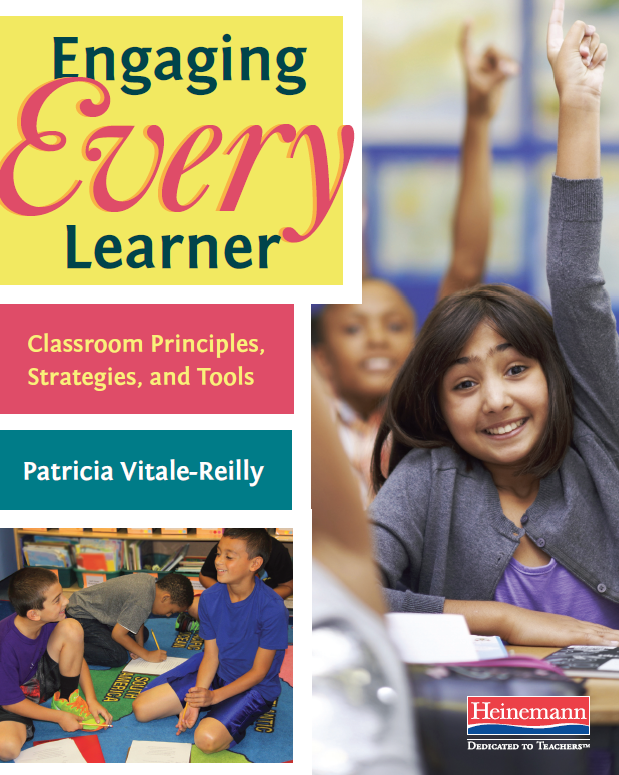 In her newest book, Engaging Every Learner, Patricia applies the research on motivation and engagement to strategies and tools that cultivate and sustain student engagement across the school year. In today's post adapted from the book, Patricia offers a classroom environment checklist. Take a moment. Does your classroom meet these guidelines to increase engagement? How many can you answer "Yes" to? Is your classroom organized in a way that allows for flow, collaboration, and active learning? Are your materials stored in an easily organized and accessible way? Are your walls painted a color that will engage yet not distract students? Are anchor charts and decorations accessible to learners but not visually overstimulating? Are voices balanced between teacher and student and student and student? Is the noise level in the room conducive to learning? Is risk taking valued and cultivated in all learners? Is there a system for nonverbal communication in collaborative settings? Are there classroom rituals, such as daily greetings or weekly meetings, that build the emotional environment? Are positive affirmations used to acknowledge students? Is there a system to acknowledge growth and celebrate successes? Are there high expectations for each learner? Are expectations communicated in anchor charts? Are expectations communicated in student checklists? Are consequences fair, explicit, and used appropriately? Are daily learning statements—"I will" statements—used to clarify and guide learning? Do lessons include student involvement? Are checklists used to manage students and keep learning active? Do students have time to explore? Do you facilitate and nourish creative thinking? 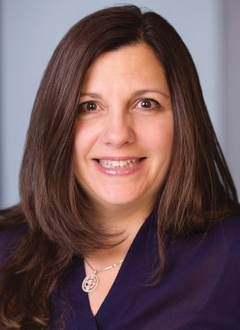 Patricia Vitale-Reilly is a consultant, teacher, author and lifelong reader, writer, and learner with 25 years of experience in education. As a national consultant, Patty is dedicated to guiding schools and districts to set and realize goals that matter most in their learning communities. Check out her blog exploring important and essential ideas about teaching and learning. Engaging Every Learner: Classroom Principles, Strategies, and Tools will publish in May.